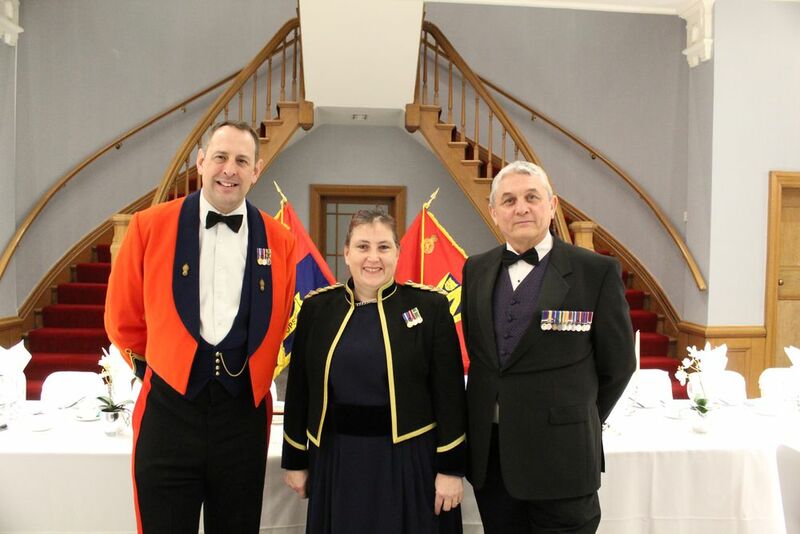 Shropshire Army Cadet Force has made history with the appointment of the first female Deputy Commandant in the West Midlands. Lieutenant Colonel Amanda Stevens will take up her post this month and help lead the 500 cadets across Shropshire. The 43 year-old has always been a pioneer and was one of the first female cadets in Shropshire Army Cadet Force (ACF) when she joined in 1990. On the first day in her new job, Lieutenant Colonel Stevens has a clear idea on her goals. “I want Shropshire ACF to be recognised as the centre of excellence within the West Midlands and to be something great to be a part of. “That’s why I will be focusing on training and the achievements the cadets and CFAVs can take away and use in their life outside the cadets. Skills such as the Duke of Edinburgh’s Award, BTEC and First Aid qualifications which make so much of a difference in the local community” said Amanda. Shropshire Army Cadet Force helps 12-18 year olds to learn new skills, earn real qualifications, make friends and experience adventure. It provides young people with a taste of military themed skills and the chance see how much they can achieve. To find out more about Shropshire Army Cadet Force visit their website here.